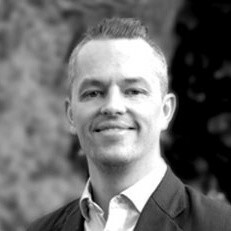 Sam is the Client Services Director at Click Intelligence, specialising in SEO strategy & operations, across international projects for the last 10 years. Likes to get his hands into the SEO cogs to see how it all works. 10 tips to scale link building for your clients!